My family loves the great outdoors. We are nature enthusiasts and lucky to live in Greece, the country has so much to offer if we need some vitamin ‘N’. To find nature in Athens city you do not have to go far. 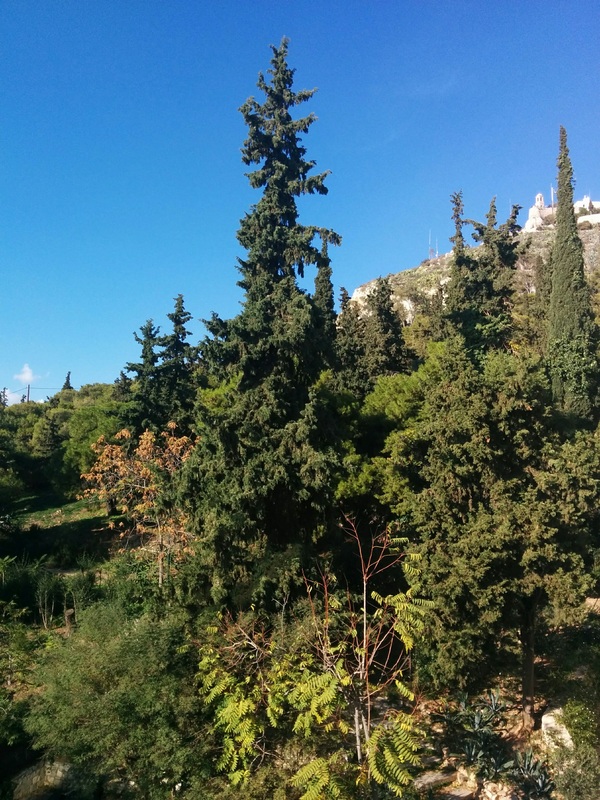 There are many great green places in and around the Greek capital. 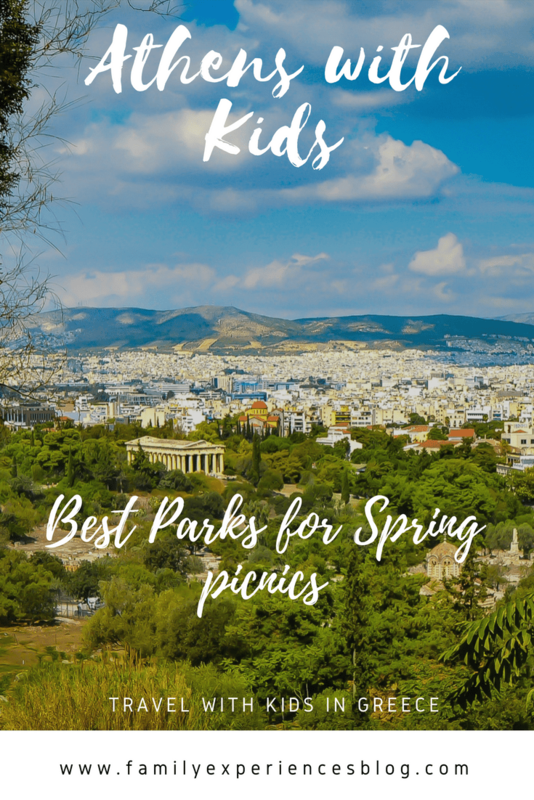 Parks in Athens for kids suitable for picnics is the subject of this post. A great day for a family picnic in a park is Protomagia or May 1. The first of May is considered Labor Day for the Greeks and an official Greek holiday. Many Greek families will take their picnic lunches out to the countryside on this day and collect wildflowers. Children will gather wildflowers and braid these into wreaths that are taken home to adorn front doors or balconies. The tradition of gathering flowers on May 1 has roots in Ancient Greece. Mother nature was impersonated in the Goddess Dimitra. Dimitra lost her daughter Persephone who remained in Hades – the underworld – so the story goes. But every spring Persephone could return to her mother, who was so happy every time she saw her daughter back that she expressed her happiness by making nature blossom everywhere. 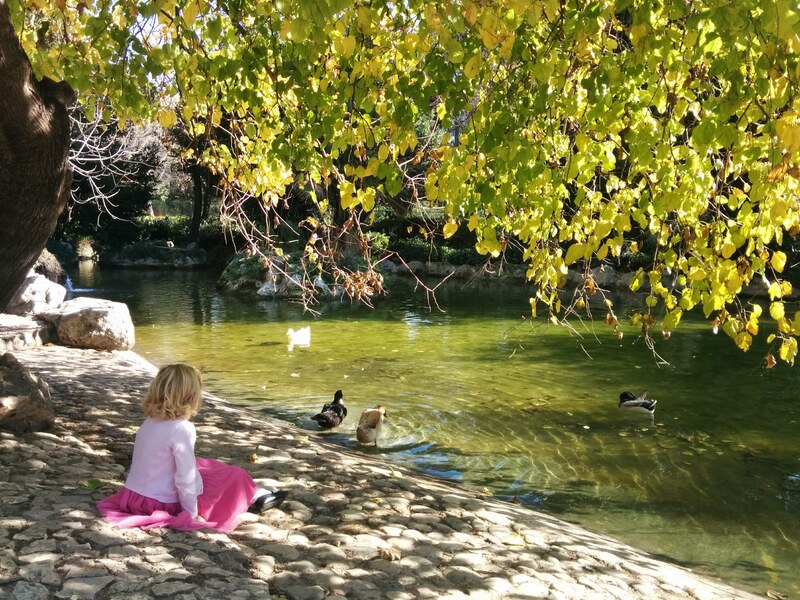 One of the best parks in Athens for kids are the National Gardens, formerly called the ‘Royal Garden’, is a public park of 15.5 hectares in the center of Athens. It is located directly behind the Greek Parliament building (the old palace) and in between the famous monuments of the Zappeion and the Panathenaiko first Olympic Stadium. I find it an ideal cool oasis and a green escape in the middle of the city center for a hot summer day. My kids always love the huge and impressive palm trees at the entrance of the park. Inside the National Garden, you will find a little farm with animals and birds and a pond with turtles and ducks (pictured below). There is also a nice playground with a large sandbox. There are impressive botanic gardens, a labyrinth of rare plants and trees and plenty of open grass areas and benches to have a picnic. The National Garden also features a botanical museum, a small cafe, and a children’s library. Address: The main entrance is on Amalias Avenue but you also enter the garden from Vasilissis Sophias Avenue, Herodou Attikou street, and the Zappeion park area. If you need more ideas for the National Garden with kids, have a look at the self-guided audio tour for families called Athens National Garden tour: the early years for kids. Do you want to meet the Queen? Have at the Athens National Garden tour for kids: Meet the Queen. These tours are part of the Clio Muse concept and readers of this blog are eligible for a 15% discount on the tours. 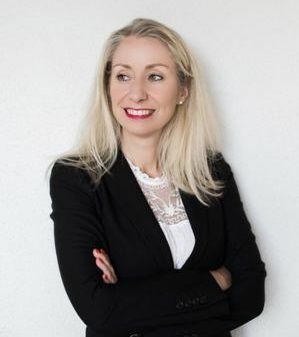 For more information, have a look here. The panoramic view from the top of the pine-covered Lycabettus Hill is well worth the beautiful hike up through colorful trees and flowers. Not suitable for strollers or young children. Instead, you can take your small children up to the slopes by riding the funicular, a 200 meters cable car ride inside a tunnel through the mountain. What I usually do is we take the cable car on the way up and after a nice break we walk back down the stairs. A beautiful hike in the middle of the city with an amazing top-down view of the Acropolis and Athens. My kids love exploring the winding footpaths among the pine trees, bushes, and even cacti. There are a few scattered benches and picnic tables for a break. 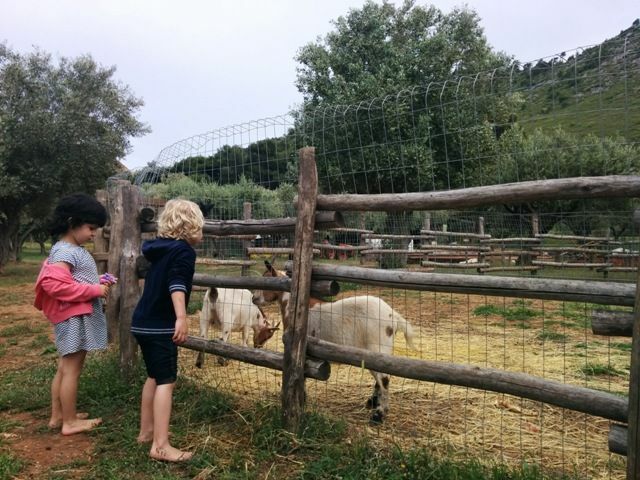 In a list for parks in Athens with kids, the Filopappou Hill cannot be missed. Facing the south side of the Acropolis, the Filoppapou hill is a not exactly a park but a green spot covered in tall trees and plants. This is not an actual forest but a great place where green and culture comes together and a busy place on May first. You can see the remains of Greece but enjoy nature too. There is a stone paved walkway climbing to the top. The paths on the hill are steep and not suitable for bikes. But they continue also on the flat pedestrian area between the hill. Syngrou Estate is best described as an area of unspoiled countryside where you will forget that you are near the center of the capital city. What I love about the very well kept park of Syngrou Estate is the variety of trees and shrubs, the pathways for bicycles and open areas. We can hide in pine tree forests, throw stones in the pond or follow the little streams inside the forest. We can climb in trees, admire the wine yards (500 different varieties of vines! ), olive and peach trees and often we meet turtles during our walks. We always feel like adventurers when we are here. There are even volleyball, basketball and football fields in the park. And it is very nice for mountain biking too. At the beginning of the park, you will find beehives and there is also the Institute of Agricultural Sciences. My children love watching the collection of cactuses there. There are expanses of grass for picnics and ball games. 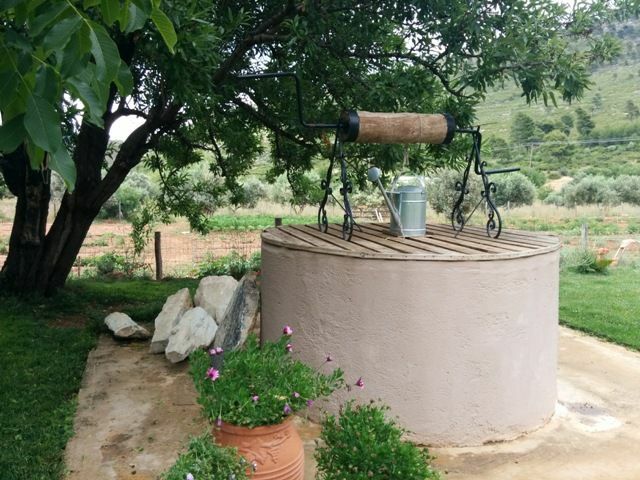 It is easy to park at Syngrou Estate although it can get very busy during the weekends. 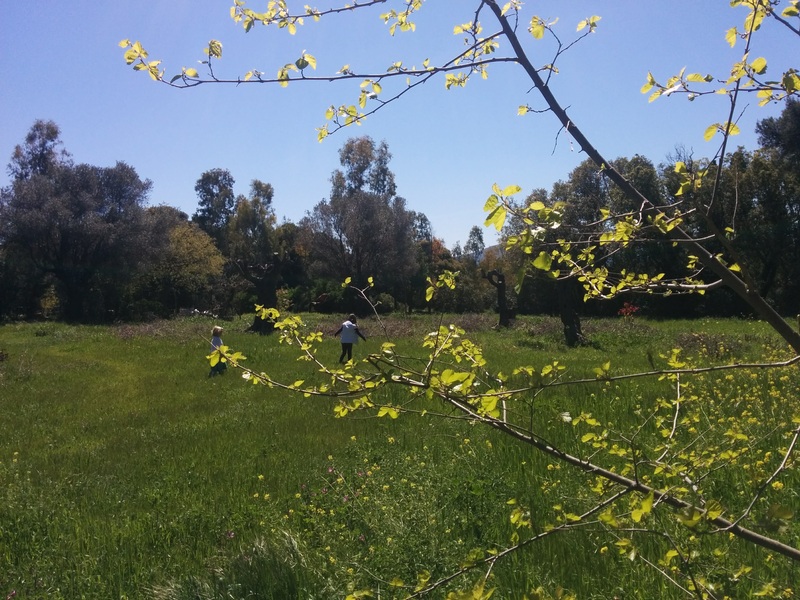 The Tatoi King’s Estate is a great park for a picnic. This is the estate of the now empty summer residence of the former Greek Royal Family on the east-facing slopes of Mount Parnitha, 27 kilometers from the Athens city center. Here we go climbing in a tree, play in mud paddles but also fantasize about the past. Because you can go very near the royal buildings and walk through the estate, now boarded up or under renovations. The area around is beautifully unspoiled and the gardens, fountains, caves, tunnels and fairytale buildings will surely inspire your children’s imagination. The Royals wanted the landscape to resemble Switzerland and some parts still do. They have also planted a botanical garden. Find endless walking paths in woods but also open grass areas with swings and picnic benches. It is best to park on Tatoi Avenue and walk hill up towards the estate. You will find an open grass area near the former stables and service houses. Here are some cows roaming around freely so be careful with young children. Most paths are bike and stroller friendly. A hiking map is a good idea but there are also good signs that offer tracks or footpaths. 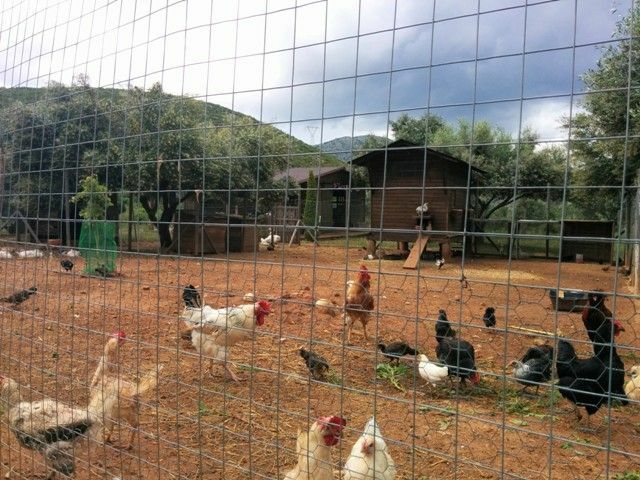 A mini paradise/ urban farm near the Athens coast combining a permaculture based city farm, playground, Farm to Fork restaurant concept and lots of green space. 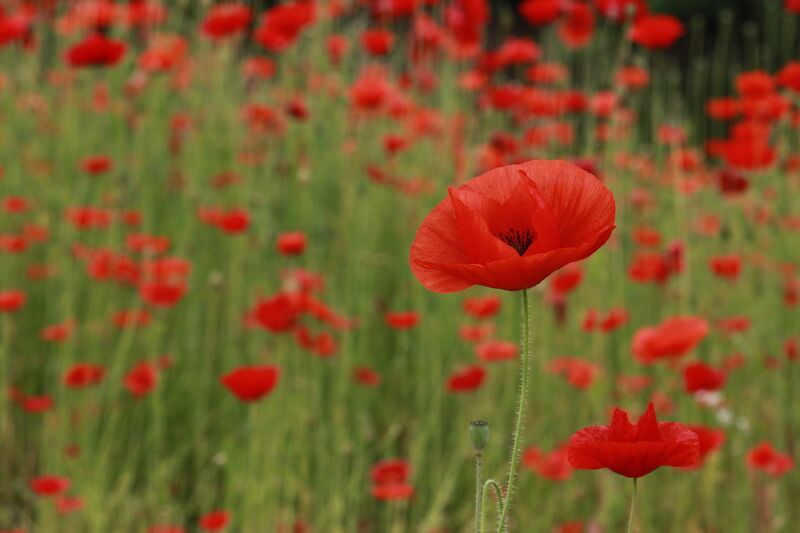 Not a place to pick wildflowers but to admire them and to relax all day with your family. Many activities are being organized here throughout the year and also in honor of May first. Address: Kirineias 15, 16672 – Vari – Attiki. Kaisariani forest is located 5 km from the Athens city center up and around the forest of Mount Ymittos. The park has many footpaths, beautiful trees, many birds, old churches, ruins, and rocks. 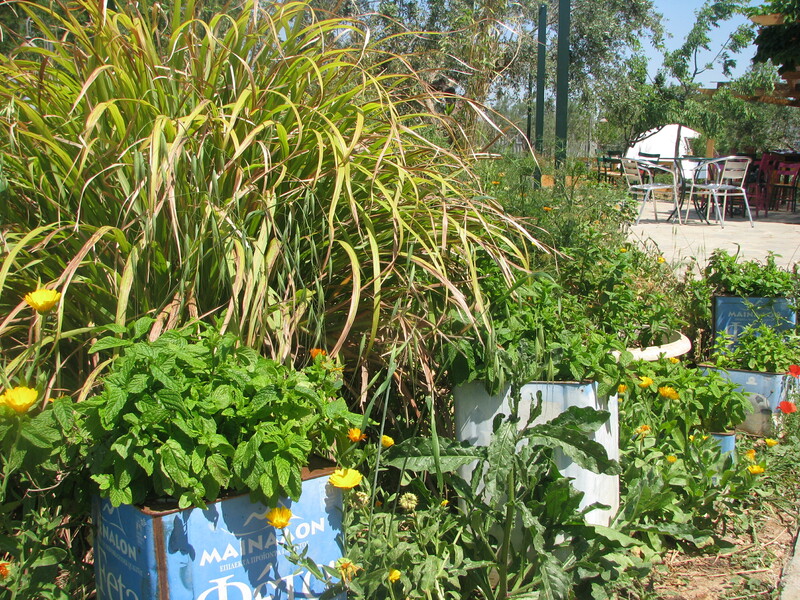 There is a botanical garden as well and there are large grass areas with picnic tables and benches. There are endless possibilities in this park, both in the sun and in the shade. There are bicycle paths, a playground, and a café too. A couple of years ago we organized an Easter egg hunt for our little ones here and had a great family day out. A picnic in this park can be combined with a visit to the Kaisariani Monastery. This monastery was built over the ruins of ancient Greek and Roman temples and dates from the 11th century. It is famous for the frescoes and the magical powers of the water in its fountain. Penteli Mountain is a great place for a family picnic in Athens. Penteli Mountain is historically important because it’s where the marble for the Parthenon was quarried. The stone was then moved down to the city with an intricate network of carts and pulleys, and you can still see the tracks today. Penteli Mountain also hosts the Athens National Observatory, several educational farms, monasteries, and churches. But the most fascinating thing about the mountain is certainly the Davelis Cave, a mysterious place surrounded by myth and local superstition. One of the easiest ways to find a place to collect wildflowers on Penteli is to drive up to Moni Kimiseos and park your car nearby. The monastery is worth a visit and in the mountains next to it are many wildflowers and herbs. Need to let go off more energy and picking flowers is not enough? Head over to the Adventure Park in Malakasa. Although this climbing forest is located a bit outside of Athens, I wanted it to be on this list of my favorite parks in Athens with kids. The climbing park is one of our favorite activities because it combines nature, sports, and free play. It is beautiful in spring and full of wildflowers. Picnic tables are everywhere and lots of shade will protect you from the strong spring sun. It is OK to bring your own picnic basket. I wrote about it in my blog post The Adventure Park great for kids and teens. If you need more inspiration for parks in Athens, please check out my previous post about Animal Parks in Athens. 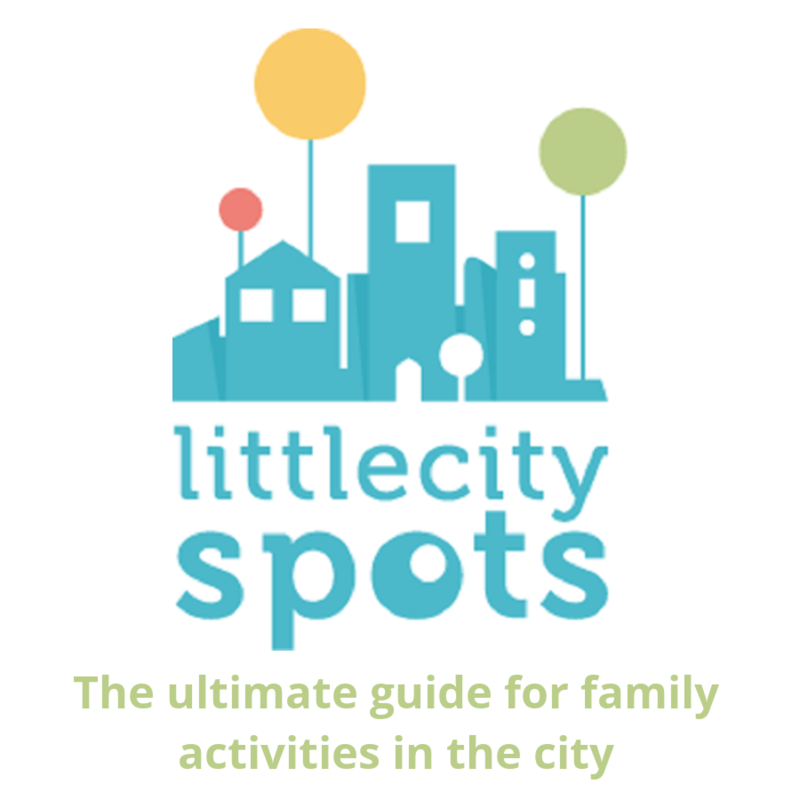 For more First of May activities in Athens; please visit our partner page Little City Spots for a full list of activities in English in Athens. Have you been to any of these place and what is your family’s favorite park for a picnic in Athens?